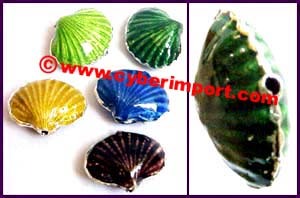 Inquire for other shapes and sizes. 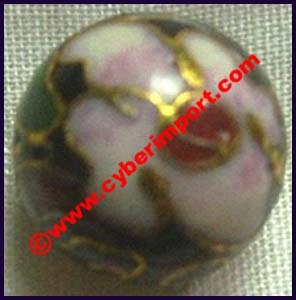 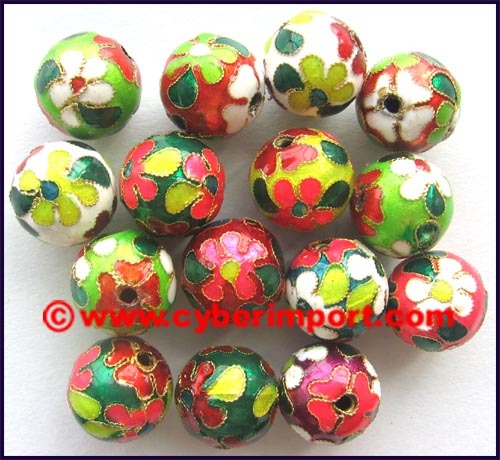 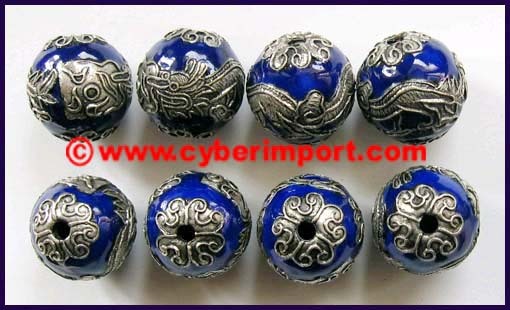 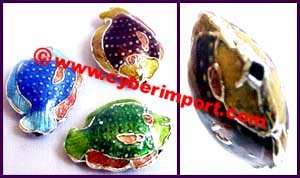 Genuine, hand-crafted cloisonne bead with machined wire separating inlay. 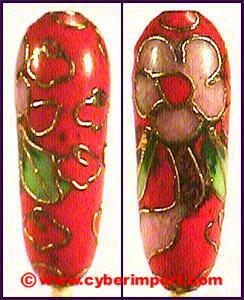 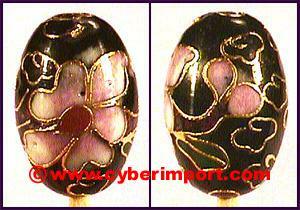 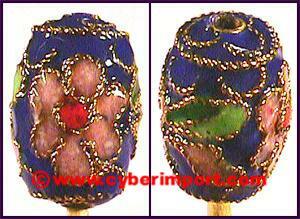 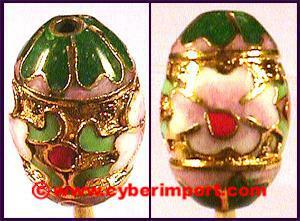 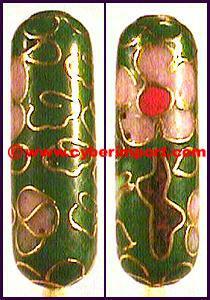 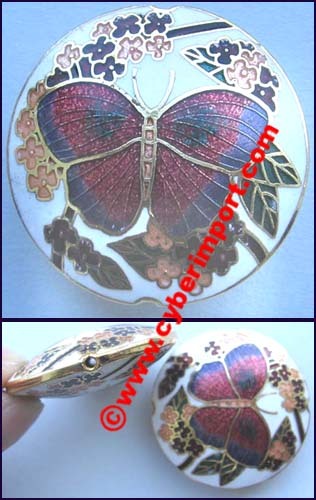 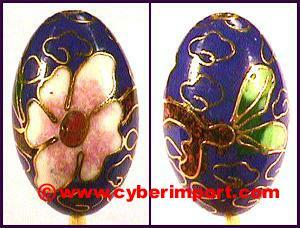 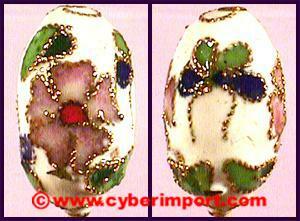 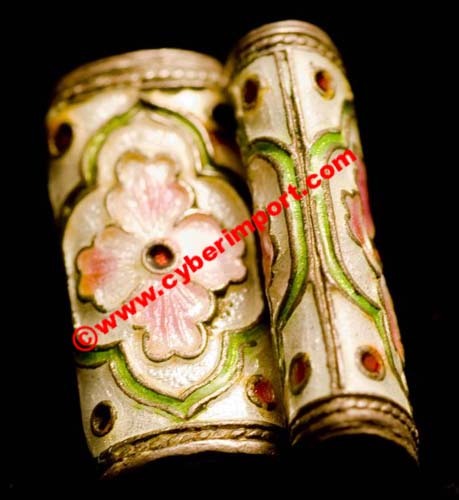 ojcl002-3 $0.42 300 - 3/4" H x 1/2" W x 1/2" D.
Genuine, hand-crafted cloisonne bead with twisted wire separating inlay.